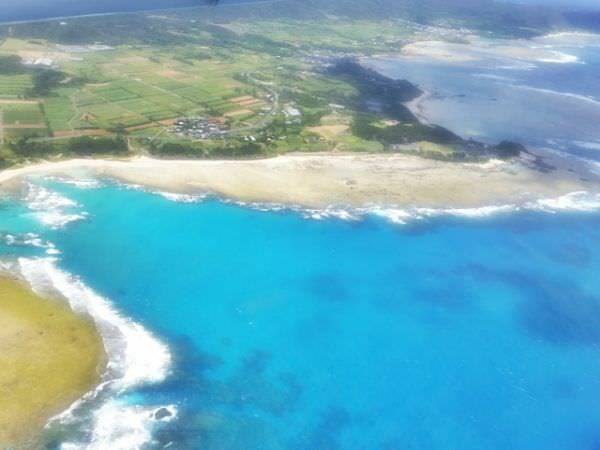 Amami Oshima is an island located between the Kyushu island (refer to #063) and the Okinawa main island (refer to #065). Although it is closer to Okinawa, it belongs to Kagoshima Prefecture, not Okinawa Prefecture. 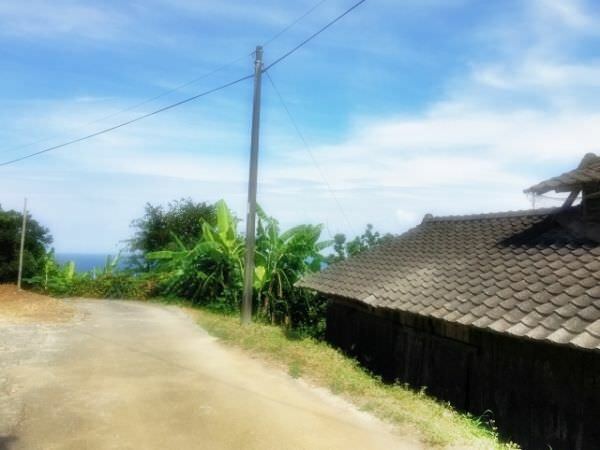 Amami Oshima has beautiful nature and is known as a popular sightseeing spot. Many people visit here to enjoy leisure activities such as surfing, canoeing, sea kayaking, etc.